Over-Proofed, Yet Balanced Expression Spends Extra Time in American Oak Bourbon Barrels & Delivers a Warm and Layered Finish of Spice and Sweet. 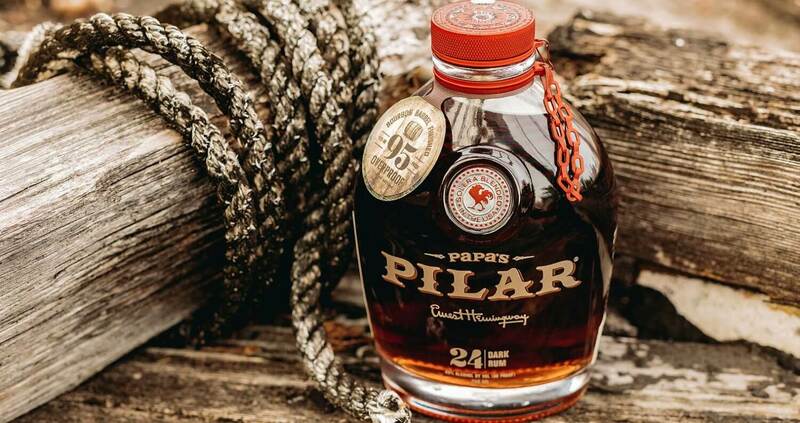 Papa’s Pilar®, the award-winning, premium sipping rum inspired by Ernest Hemingway, will release 2,000 cases of a new 95-proof Bourbon Barrel Finished Dark Rum in select markets. The team of Master Blenders created this limited-edition expression of Papa’s Pilar Dark Rum, which, after solera aging in American Oak bourbon barrels, Port Wine casks, and Spanish Sherry Casks, spent additional time in Bourbon barrels allowing for a complex interaction between rum, and the once used Bourbon-soaked staves. 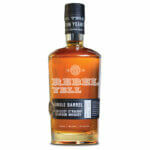 While the brand has previously released Dark rum further aged in Bourbon barrels, this limited-edition boasts a higher proof, a demand coming directly from the markets they service. 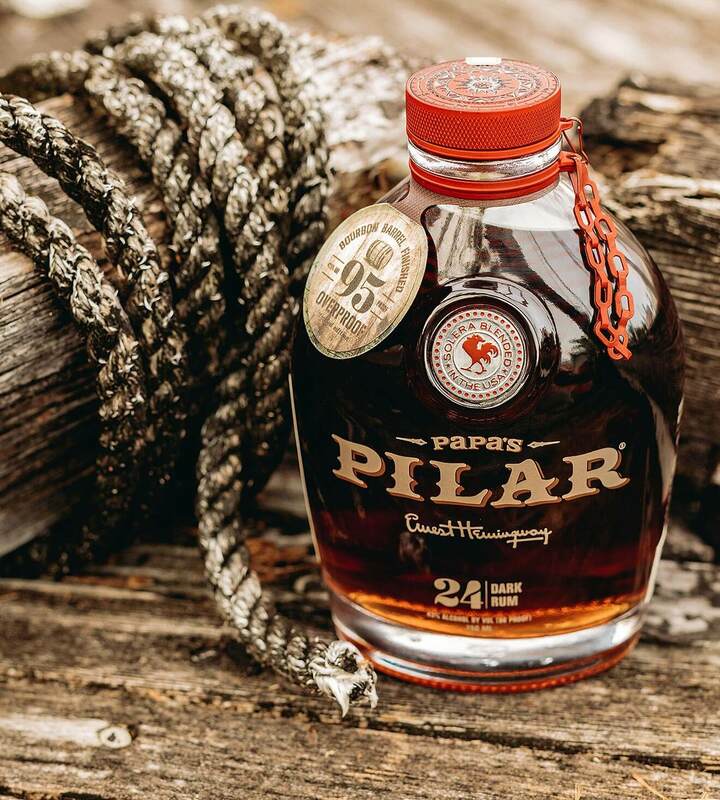 Papa’s Pilar Dark (flagship) is a bold and complex sipping rum, which is both pot and column distilled and boasts hand-selected rums up to 23 years old, and a long, velvety finish. 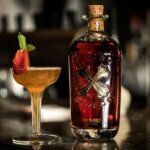 At 86-proof, it is comprised of rums that are hand-selected from ports-of-call in the Caribbean, Central America and the U.S.A. for their age, character and maturity. 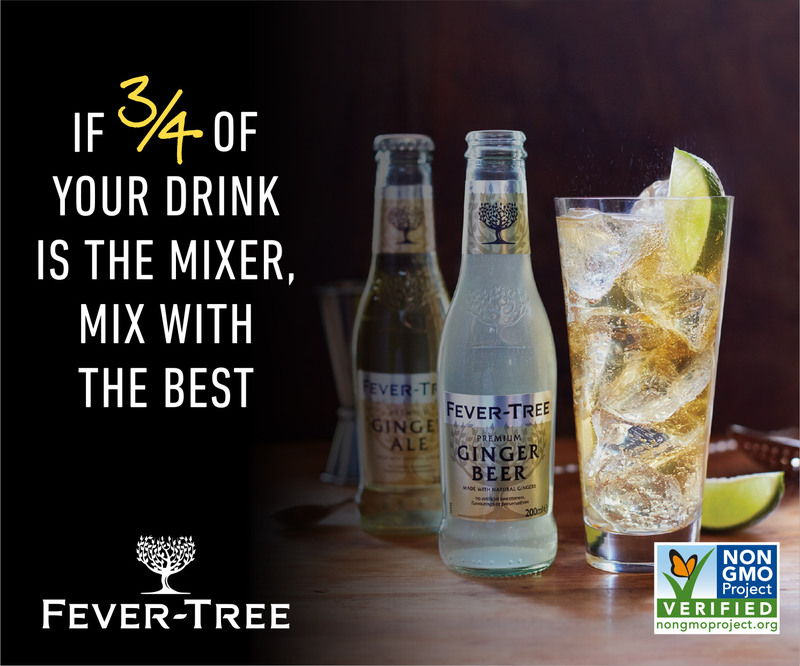 While the expression won a “Double Gold” Medal at the 2013 San Francisco World Spirits Competition upon launching, and in 2015 by The Fifty Best, it has since been named the “Best Rum in America” by the Caribbean Journal three years in a row. Papa’s Pilar was developed in conjunction with Ernest Hemingway’s estate. 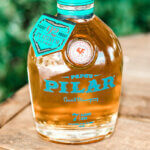 The Hemingway family donates a portion of their profits from Papa’s Pilar Rum to charity. 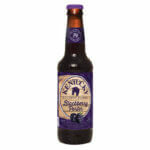 The brand works with local charitable foundations and causes dear to Hemingway and his heirs. Every aspect of Papa’s Pilar is thoughtful and purposeful. 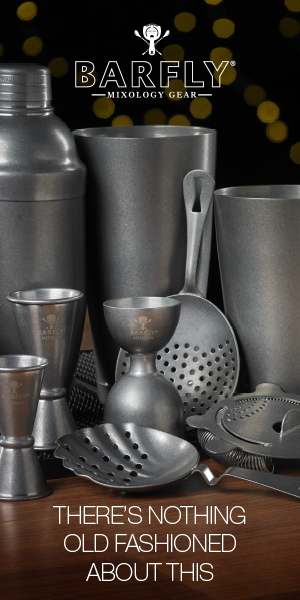 The distinct bottle evokes Papa’s exploits through a form factor reminiscent of an iconic WWII canteen. A special red cap and necker help to distinguish the Bourbon Barrel Finish from the Flagship Dark Rum. The etched compass closure reflects that same sense of adventure on either land or sea. The lion heads represent nobility while the Rooster on the Medallion pays homage to Key West, where Hemingway and his boat Pilar once resided and remain celebrated fixtures within the community. Papa’s Pilar opened a distillery and experience center in Key West, Florida, in 2017, further honoring Hemingway’s contribution to the classic spirit of the city in which he once lived. The facility is a destination that serves as an innovation hub for the brand and an asset for the city of Key West. Papa’s Pilar Bourbon Barrel Finished Dark Rum is available beginning this month in select markets, including AZ, CA, FL, GA, IN, KY, LA, MI, MO, NV, SC, TN, TX, and WA in 750ml bottles for a suggested retail price of $44.99-$46.99, which varies by market. For more information, visit PapasPilar.com.